The secret habit we couldn't have predicted. 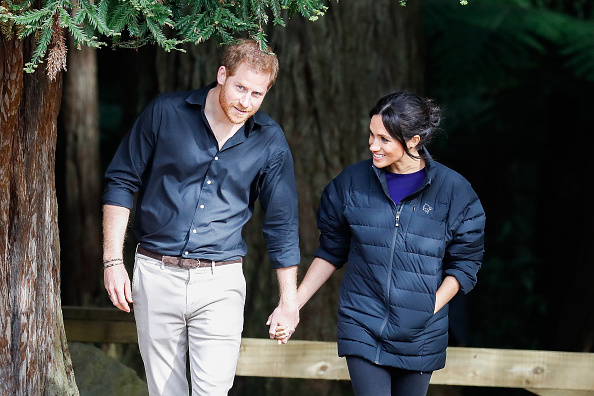 To be fair to Prince Harry, his secret habit is actually very good for the environment but has seriously confused his wife. 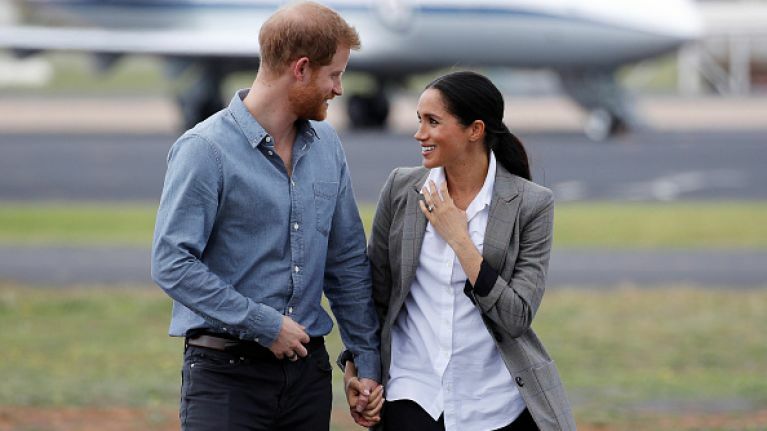 We all know that turning off the lights in your home when you're not using them saves energy and it seems that Prince Harry is very diligent when it comes to this practice. Prince Charles has previously spoken about the importance of protecting the environment with Harry following his father in this regard. He gave a powerful speech during the royal tour, see below, and it seems he's trying to take small measures himself in the fight to save the planet. Harry's effort to protect the environment. However, Meghan is confused by this decision and initially, she questioned why he was always turning off the lights. 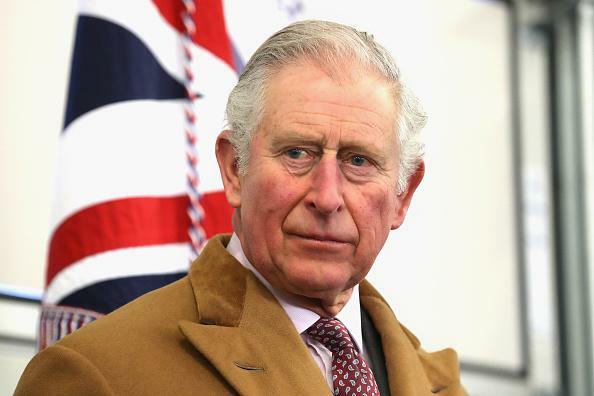 The documentary Prince, Son and Heir: Charles at 70 aired last night on BBC after 12 months of filming Prince Charles going about his daily business. 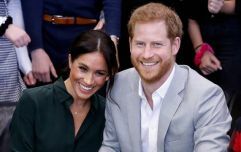 Other members of the royal family featured in the film and this was when Prince Harry's 'secret habit' was revealed. "My wife certainly goes, ‘Well, why turn the lights off? It’s dark". "We only need one light, we don’t need, like, six,’ and all of a sudden, it becomes a habit". It doesn't even sound like a fight more like a slight disagreement and somehow, we can't imagine them having any sort of argument.